A lot happened this year so photography took the back burner for a while and I didn’t photograph nearly as many concerts as I wanted to. Fortunately, the end of this year brought along some of my favorite photos I’ve taken to date so here is a quick recap of a few of my favorite photos from 2018. 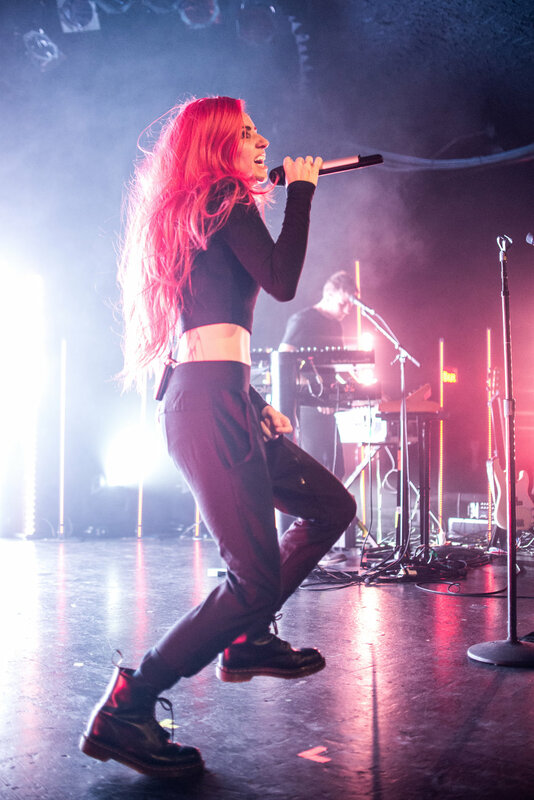 Lights is still one of my favorite artists to photograph after all these years and this tour proved to be one of my favorites of hers to photograph so far. The lighting set up was incredible and her new set of songs allowed for an energetic performance that was both enjoyable and exciting to capture. This was my first time photographing James Bay and he did not disappoint. I was honestly expecting a pretty quiet set to shoot as I figured he didn’t move a lot of stage and was pleasantly surprised by the performance and captured this photo that James ended up liking as well and shared it on his social media a few days following the show. This was also my first time photographing Kate Nash in efforts to photograph more female acts in 2018. While my other photos from the set are bright in color and feature a very energetic Kate, I really liked how this one turned out. It has a simple composition, but you really get a sense of the happiness Kate has while performing on stage. I also can’t resist a good black and white photo. This was probably one of my favorite sets to shoot this year. All of the photographers were expecting to shoot soundboard and ended up being let into the pit last minute. I knew Camila was going to blow up this year so getting the opportunity to photograph her right before she opened for Taylor Swift this summer and became a mega star was amazing and I am really happy with how this image turned out (and how most from the set turned out as well). 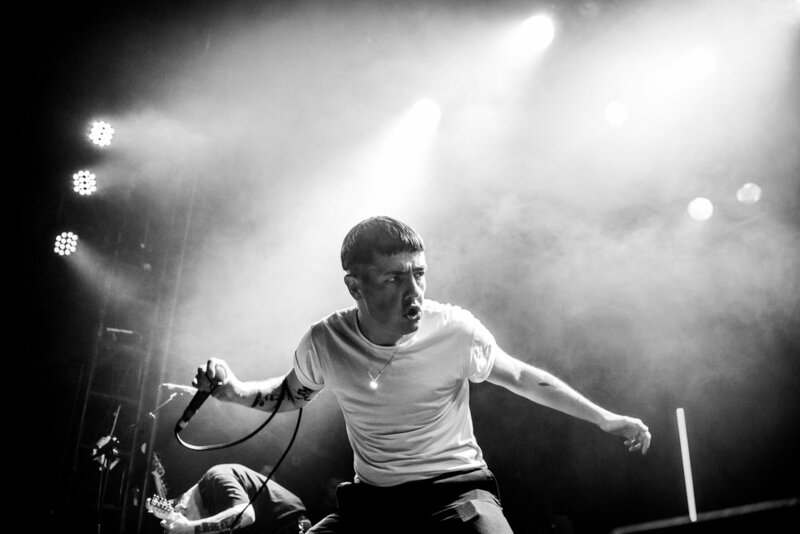 Boston Manor’s one of my favorite bands to photograph and have helped me capture some of my favorite images over the years. This was the first show I photographed since moving back to London and I honestly captured some photos I am going to be proud of forever. It was also the biggest sold out show Boston Manor has played to date and it was amazing to be part of the night in some way. Vocalist Henry Cox has a stage presence unlike anything else in punk music right now and always keeps me on the edge of my seat when I am photographing him. The first time I photographed The Story So Far was in 2012 during the Suppy Nation Tour. It was the night I fell in love with The Story So Far, the night I took one of my favorite photos of Parker and the last time I ever took a photo of TSSF and enjoyed it. I have photographed them multiple times over the years and have never been overly impressed with what I captured so I didn’t necessarily go into this London show with high hopes. I was definitely wrong though and ended up taking my favorite photos of them to date, including this Liam Gallagher-esque photo of Parker.